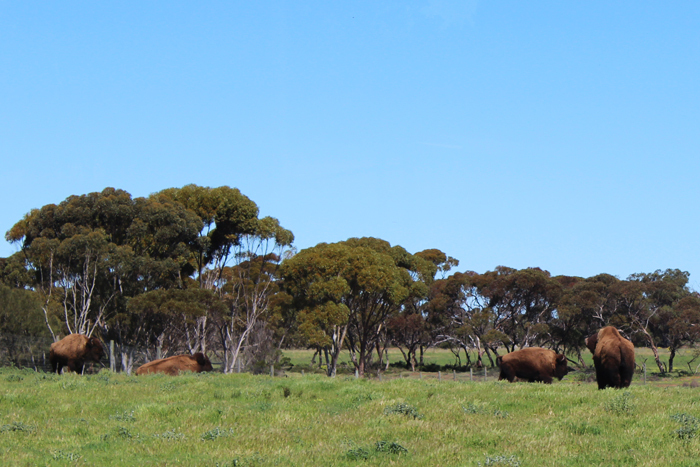 Monarto Zoo sure feels deep into the wilderness. The open-range zoo is about an hour from Adelaide, part way between Mount Barker and Murray Bridge. It's home to a range of different animals from all over the world, and you get to see them in an almost natural environment. Once to get to Monarto Zoo you'll have to park your car and head into the visitor centre. For visitor and animal safety, you are unfortunately not allowed to drive your own vehicles through the park. While this does diminish some of the 'safari' feel, it does mean you get a much more comprehensive tour of all the animals. The Zu-Loop Shuttle leaves from the visitor centre every 20 minutes, you can hop on and off of them at any time. The zoo can also be done on foot, while you won't be walking through the actual enclosures, you can walk to the various look-outs and enjoy a mini bush walk while you're at it. The enclosures are huge, and you'll get to drive straight through them. If you're lucky you'll meet an inquisitive animal, who will come right up to the bus. It's great to see animals like the Bison galloping around, rather than the back and forth pacing that is common with some animals at more traditional zoos. One main disadvantage is that the busses really aren't made for this type of tour. Trying to get the right view out of the windows is hard, at at times getting a good picture is next to impossible. It would be incredible to do the tour in a large, open top, vehicle. You start by heading through the bison enclosure, and then follow through past big cats, giraffes, antelope, rhinos, and zebras. 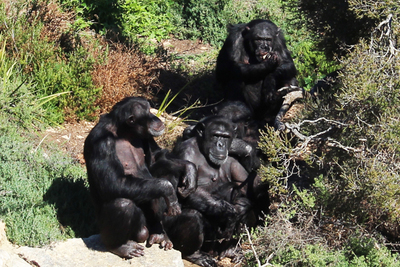 The chimpanzees, meerkats, and Australian animals are all near the information centre, so you won't see them on the bus, but you can walk round to their viewing areas. 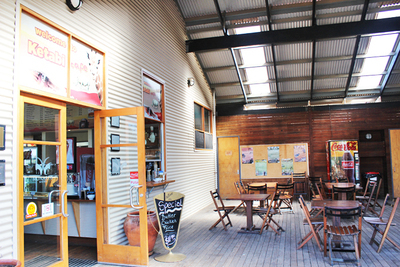 Near the visitors centre you'll also find the Ketabi Cafe. You can order the usual things like wedges, chips, burgers, and hotdogs, but then there are also dishes like salt and pepper squid. It's a nice area to eat, inside is a bit like a safari lodge and outside has a large deck and fresh air. Keep in mind that you're not allowed to eat or drink while on the bus. It's good to spend a few hours wandering around the zoo, by taking the bus tour and doing some of it on foot. If you can take some time to chat to some of the keepers of volunteers that are around, they've usually got some really cool insights into some of the animals. Another way to find out more about the animals is to go along to the Keeper Presentations. You can see animals being fed, learn more about them at the zoo and in their natural habitat, and learn a bit more about what it's like to be a zoo keeper. 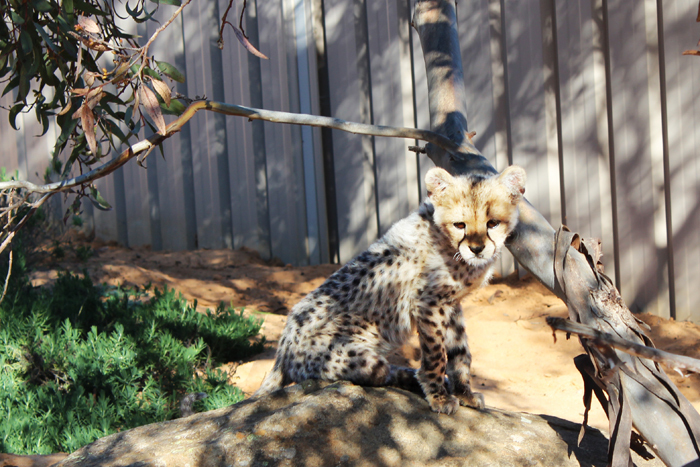 Kids with an interest in animals can also take part in school holiday programs, or you can take a look at the animal encounters that allow you to get up close and personal with animals like the rhinos, chimps, cheetahs, and Tasmanian devils. 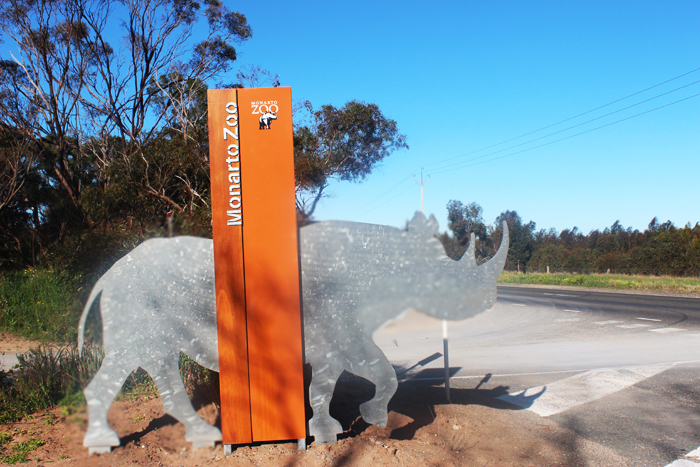 Entry to Monarto Zoo is $85 for a family, $31.50 for adults, $18 for children, and $22 for concessions. 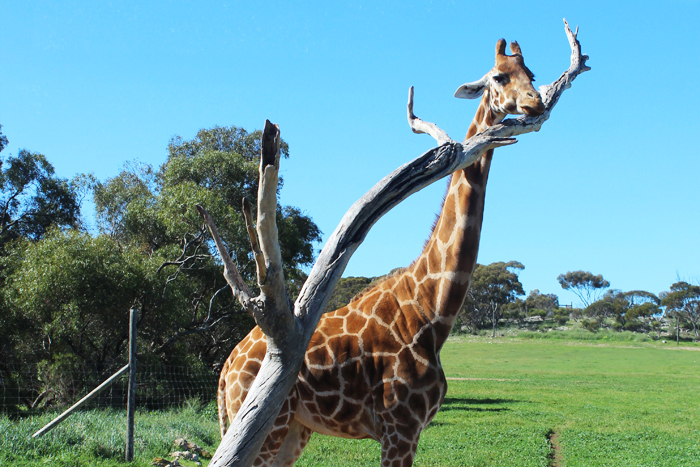 You can also get special deals that allow you access into Adelaide Zoo as well, or if you buy a Zoo Friends Membership you'll get free entry into the zoo as well as many other zoos around the country. 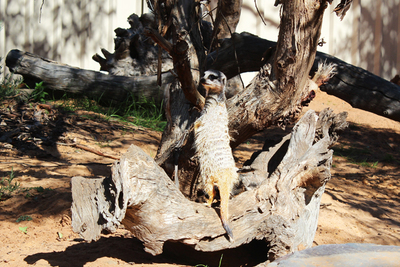 You can keep up to date with Monarto Zoo by following them on Facebook. It's a great place to find out about things like animal births, special offers, and even competitions. The zoo is open 9:30am-5pm (last entry at 3pm) 7 days a week, and only closes when the weather is above 40 degrees. 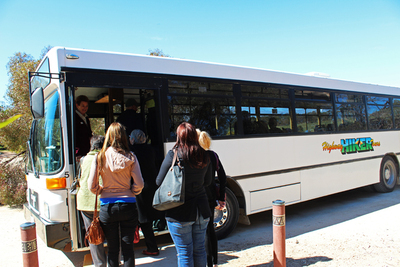 I have visited Monarto Zoo twice and have never been more shaken, rattled and rolled than in their buses. Most uncomfortable. On my most recent visit earlier this year, I also heard an international couple complaining about the lack of opportunity or set up in the bus for taking photographs. I think that the Monarto Zoo personnel should take account of this if they want to become a major attraction.